RMDRC paleo lab: Viva la Muppetfish! 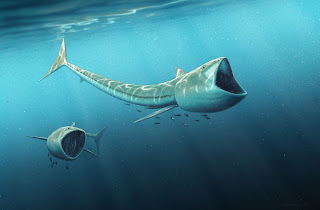 2 new species of Rhinconichthys unleashed. Viva la Muppetfish! 2 new species of Rhinconichthys unleashed. So, we've been working on a little public/private partnership project for the past 2 1/2 years here at the RMDRC. 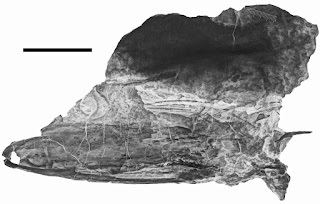 In 2013 while he was helping advise on our Megacephalosaurus eulerti skull restoration, Dr. Bruce Schumacher, a paleontologist from the US Forest Service, approached me with a fossil specimen he had collected from the Comanche National Grassland in Southeastern Colorado. From what he showed me, I could tell it was a pachycormid, and one of those toothless specimens I am so fond of preparing. I had never been so giddy about a fish head in a concretion before! Bruce had already done some basic prep work on the top of the fish. Some paperwork with my boss Mike Triebold was completed and we were under contract to finish preparing, molding and casting the specimen. I spent several hundred hours with air scribes and air abrasive blasters removing the extremely tenacious concretion surrounding the skull. What we found on the underside was astonishing. The fish has a remarkably flappy underbite with relatively huge eyes. It reminded us of the character Beaker from "The Muppet Show," and the informal nickname "Muppetfish" stuck. Of course that name isn't going to fly in publication, so we named it as a new species, Rhinconichthys purgatoirensis, after the local landmark river. A second species, Rhinconichthys uyenoi from Japan, is also described and Rhinconichthys taylori from England is better described with new information from the Muppetfish Rosetta stone. When we released the 2010 paper on Bonnerichthys, these species were touched on briefly, but only R. taylori was complete enough to work on. Why is this cool? Well, we've gone from one species in the genus from one place to having representatives from all across the Northern Hemisphere for several millions of years. It also shows that commercial paleo and federal agencies can work together to get stuff done, to the chagrin of some in the academic community. 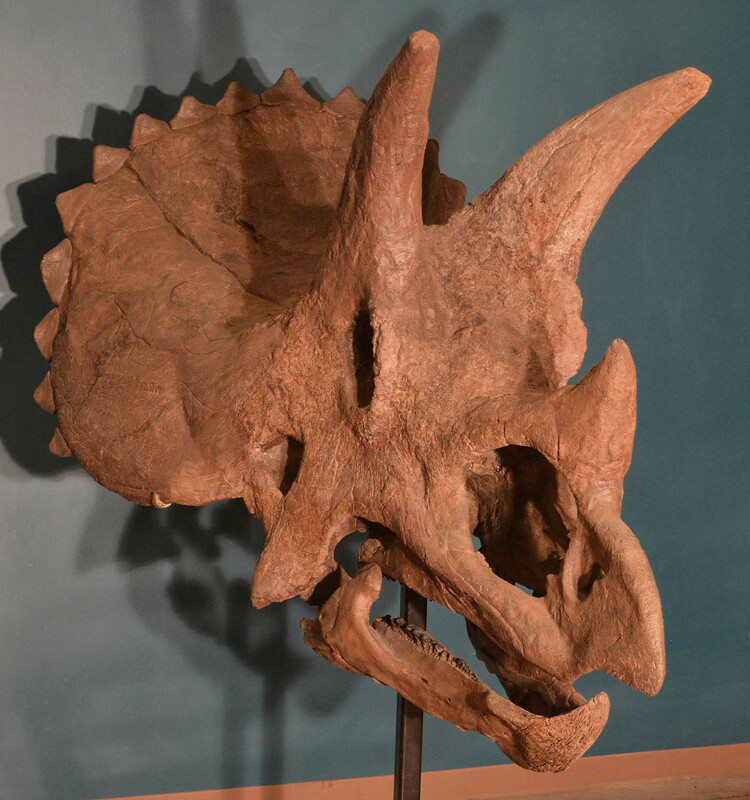 The specimen is to be permanently housed at the Denver Museum of Nature and Science.